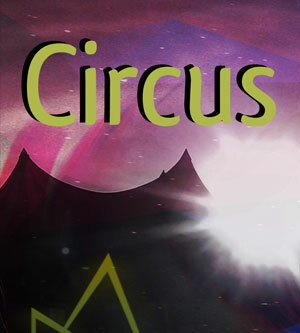 Presented by the Galway Juggling Convention, in association with NUIG's Circus Society, jugglers from all over the world perform on the stage for one day only. 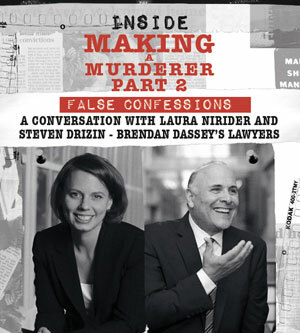 Inside Making A Murderer 2 - False Confessions: A Conversation with Laura Nirider and Steven Drizin - Brendan Dassey’s Lawyers featured in Making a Murderer 2. 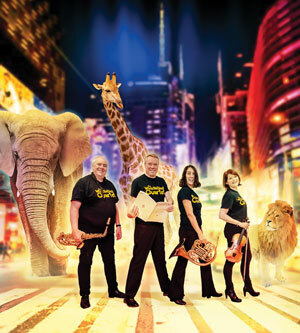 Due to phenomenal public demand, Rebecca O’Connor is coming back! 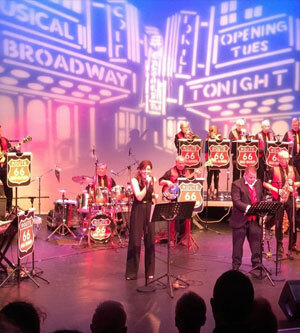 And in the words of Tina Turner... "Rebecca is so good, it’s scary..."
Route 66 Big Band take their audience on a magical music trip for the 40s right up to date featuring numbers made famous by Glenn Miller, Frank Sinatra, Joe Dolan, Tina Turner, Tom Jones, Adele and many more. 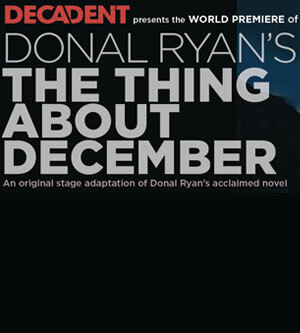 Rural Tipperary at the turn of the 21st century. 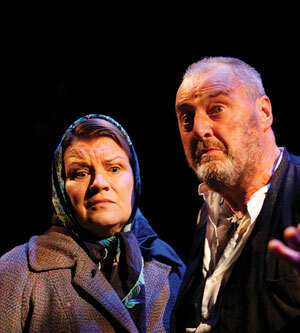 Johnsey Cunliffe, a simple, naïve only-child in his twenties, grieves the death of his much-loved father. 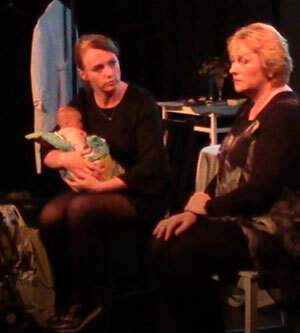 The play follows the journey of a video blogger Mia and her partner Sandra as they face a family crisis. 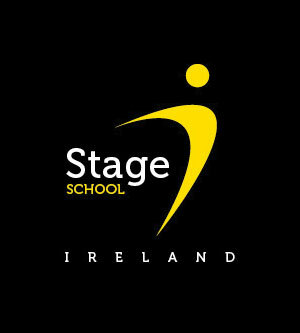 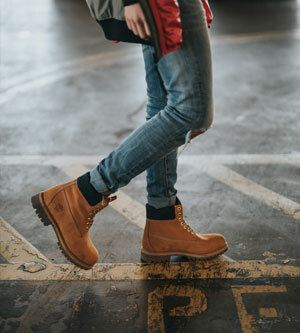 StageSchool Ireland students come together for their exciting themed “Summer Showcase” with a heady mix of musical theatre scenes and original choreography with all proceeds going to charity. 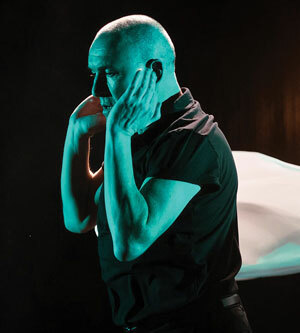 From the team that brought you Forgotten, Underneath and the Olivier Award-winning Silent, Before is a new play with much music, set in Clery’s of Dublin, on the very day this iconic department store shuts - for good. 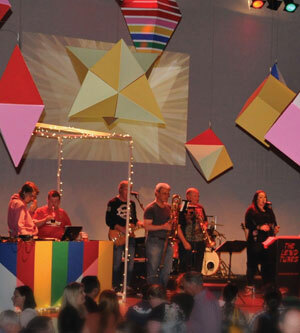 Club Tropicana, the amazing summer Club Night for people with intellectual disability returns to the Black Box for its 9th edition featuring a stunning new installation. 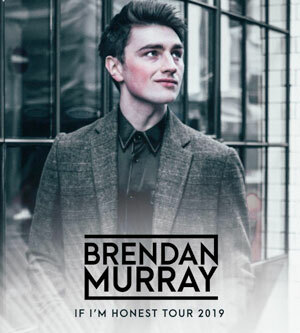 Fresh from the success of a sell-out X Factor arena tour in February, Brendan Murray’s eagerly awaited solo tour and first single have arrived!